All members of the Cornerstone Church family are called by God to be missionaries to spread the good news of Jesus Christ. For most people, the mission field is their local neighborhood, school and workplace. Others are called to serve overseas. 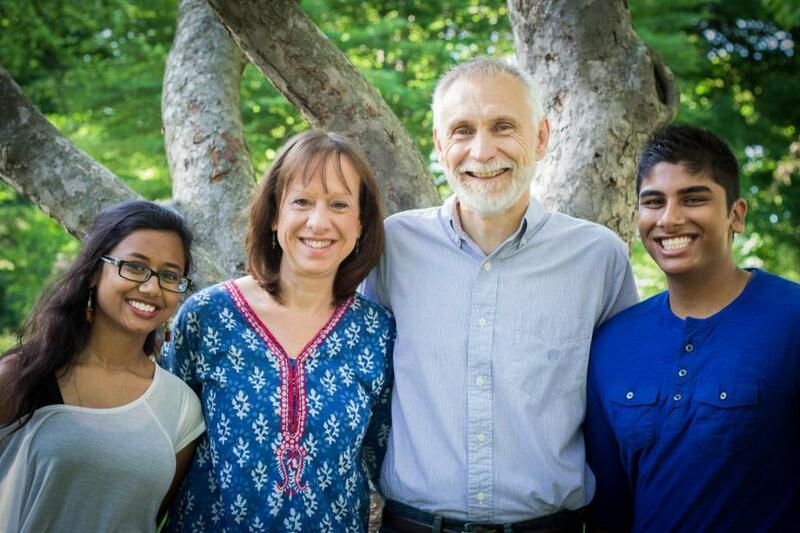 As a church, we support the Nelsons who serve full-time in the mission field abroad. The Nelsons have been serving in England (northwest of greater London) since September of 2002. Their ministry is that of church planting among the Gujarati Hindus. They are especially suited for this area, having previously served for 13 years in North India. In Fall 2019, Cornerstone began raising funds to contribute to Crisis Aid International's work in East Africa. 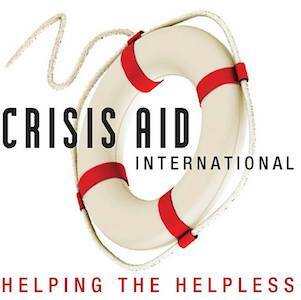 Crisis Aid seeks to remove girls from the red light districts they have been forced to live in. They relocate the girls to a secure Village of their own, where they will enter (at their own will) a rehabilitation and education program. The Village will consist of one large home for up to 100 girls living in smaller family groups. The girls will have a community center, private school, and vocational training center which will offer multiple programs. By providing a Village, Crisis Aid will provide economic empowerment opportunities to more women by equipping them with marketable skills. The Village will help promote young women’s abilities to start and grow businesses that can employ other young women. Their jobs will aid in improving their lives, generating more income, and creating additional jobs for the future.